Susan Brown, who is famous for her role on TV series “General Hospital,” died in Los Angeles on Aug. 31, at age 86. She had been battling with Alzheimer’s. The cause of death was not announced. 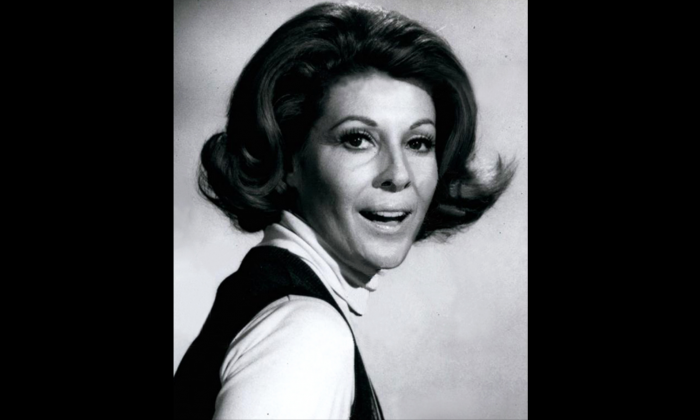 Brown was born in San Francisco on May 4, 1932, and played in ABC’s “General Hospital” from 1979 to 1985, and then as a guest actress. She was nominated for an Emmy for her performance in this TV series in 1979. Susan Brown started her career with the TV series “The Edge of the Night” in 1956. She also acted in “Port Charles,” “Santa Barbara,” “As the World Turns,” and guest starred on “Beverly Hills, 90210,” “Frasier,” and many more shows. Other celebrities also offer condolences online, such as her co-stars Jackie Zeman and Frank Valentini. She had her own interior design company and was busy with providing decorating services when not acting, according to Variety.